I’m a huge fan of Google+. It’s an amazing way to connect with your most passionate advocates. It’s also incredibly well-integrated with all Google products, including AdWords, organic search, YouTube, and more. Being a cornerstone of the Google strategy, I’m an advocate of investing heavily in your Google+ program. 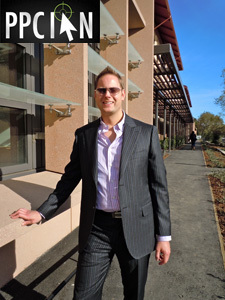 I’m also a tremendous fan of AdLift, the Bay Area’s SEO Agency. With customers like Comcast, PayPal, at&t interactive, and SHOPSTYLE, AdLift is one of the most advanced agencies in the incredibly complex world of SEO. Also, they’re great people. 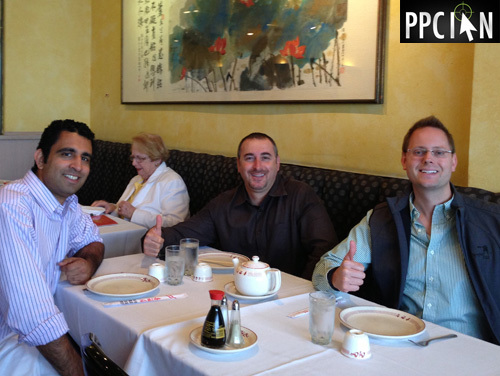 Here’s a fun post about PPC Ian having lunch with Prashant Puri (CEO) and Johnny Shami (VP, Business Development) from AdLift. In addition to offering an amazing Cyber Monday Special to PPC Ian readers, AdLift also extended the opportunity my way to write a guest post on their amazing blog. 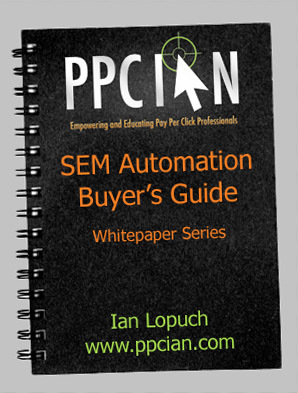 You may recall, a while back I guest posted about Collaboration Between SEO and PPC Teams. This time, I continued the theme of collaboration between earned media and paid media, with a focus on Google+. 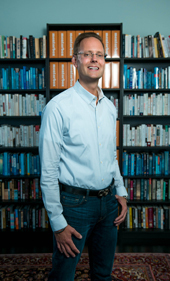 Think Google+ results should be completely owned by your social media and SEO teams? Think again! There are a multitude of strategies paid media teams can leverage to add tremendous momentum to your Google+ efforts. 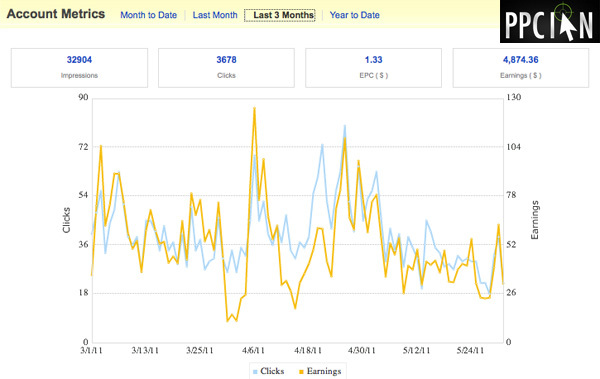 Head on over to the AdLift blog and read my post about Driving Google+ and Social Media Results Via Paid Campaigns. 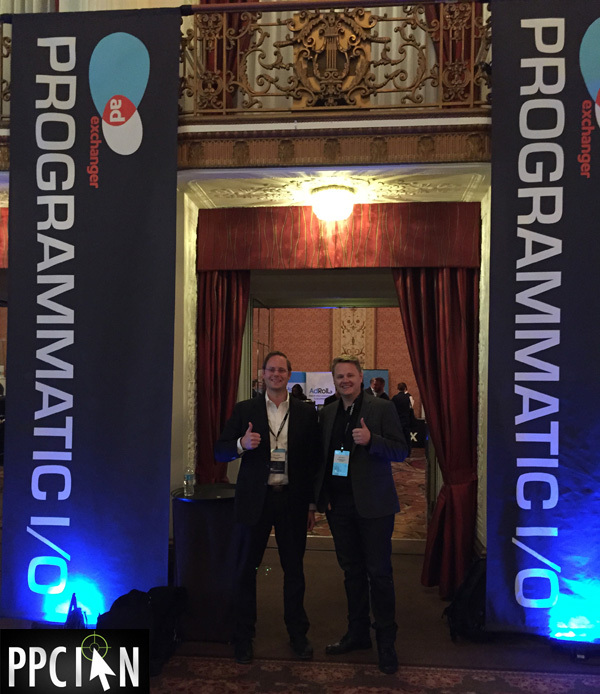 While you’re there, please say “hi” to the AdLift team on my behalf! Thanks for reading, and I wish you an amazing weekend. In the world of digital marketing, it’s all about networking. Your network is important for so many reasons. Just a few: finding opportunities, hiring great marketers for your team, collaborating/learning new things, and hiring a world-class agency. In addition to all of this great stuff, your network will allow you to find ways to collaborate and give back to the industry. I’m a real fan of attending search marketing conferences for the purpose of networking. Recently, I attended Search Insider Summit where I met the amazing AdLift team – Prashant (CEO) and Johnny (Director of Business Development). 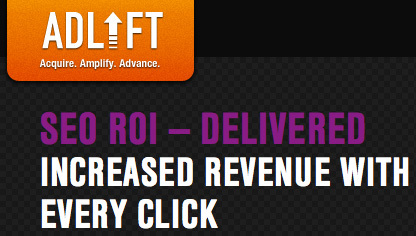 AdLift is a top SEO Agency. I’m super impressed with them and so are their clients such as Comcast, PayPal, and at&t interactive. Today, I had a blast having lunch with Prashant and Johnny at Chef Chu’s in Los Altos. We talked all about digital marketing, SEO, and life. I picked up some great insights into the SEO industry from the true experts. I also enjoyed sharing some insights about the paid side of things. AdLift, thanks so much for the great lunch. 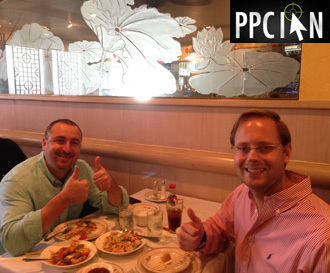 PPC Ian readers: Get out there and network! 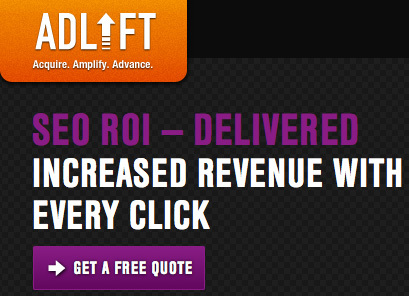 And, if you’re looking for an SEO agency, check out AdLift. Their resume is truly impressive, and they are absolute experts at enterprise-level SEO.